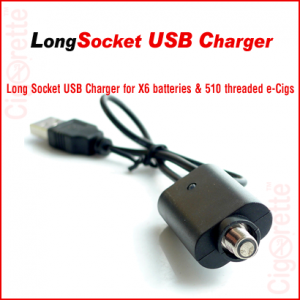 Hey Buddy!, I found this information for you: "Long Socket USB Charger (X6)". 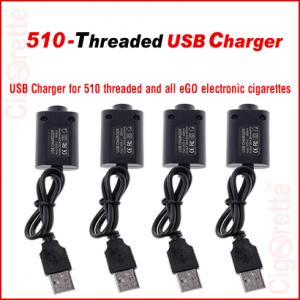 Here is the website link: //www.cigorette.com/shop/accessories/long-socket-usb-charger/. Thank you.